I have been waiting to hear this since Yultron tweeted about it back it August and its finally here. Los Angeles based producer Yultron, is known for his creative take on many popular hits. 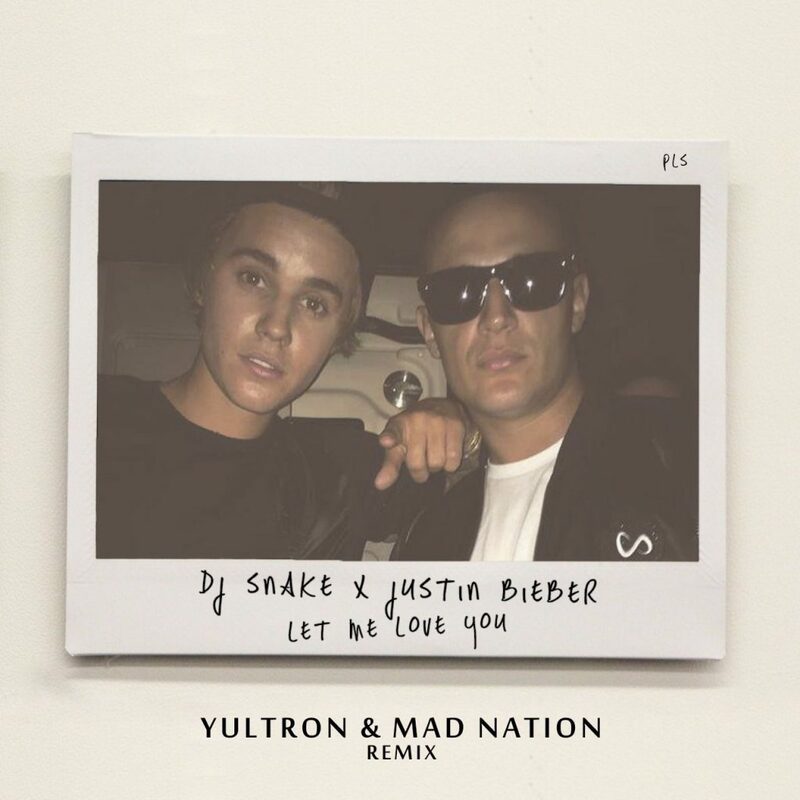 This time he teams up with Mad Nation to remix DJ Snake & Bieber’s “Let Me Love You.” They use the popular west indian drum patterns, while intertwining them with a well crafted vocal sample which create an instant hit. Even on the verse the atmosphere they create works so well with Bieber’s voice. Make sure you don’t miss out on their take on DJ Snakes radio hit. Check it out below.